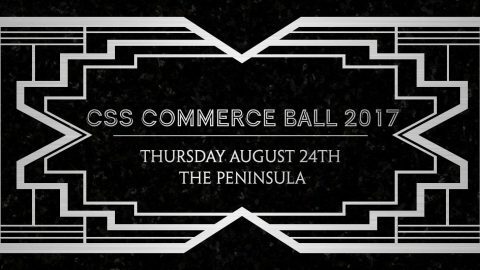 It’s that time of year again, the university night of nights, Commerce Ball. Naturally, it’s a night that involves spending quite a bit of money, and you might be worried about making sure you’re a rational consumer come Thursday night. Don’t worry though, because ESSA has you covered.